The Jolly Roger at the pier is a must on anyone visiting Ocean City. From the aroma of Thrashers French Fries to the sounds of fun and joy originating from the Two Level Carousel, this is the place to be. Take a deep plunge on Slingshot or have a relaxing experience at the Ocean City skyline from the tallest Ferris Wheel in OC. The pier has got it all and it is your freedom to choose the fun you need. If you are the fast and furious type, do it all with the Crazy Dance, the Looping Coaster and everyone's favorite, The Hurricane. If you are into games, the pier has a lot to offer, Food and Shops to pass your time with. We have plenty of ways for your family to play. 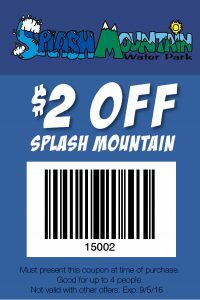 Purchase only enough points on your Jolly Roger Passport to Fun Card to ride the rides you want. 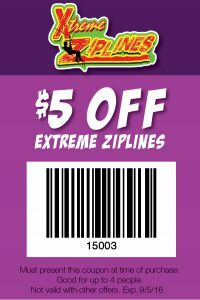 Or, take advantage of increasingly Olympic-sized savings on points that can be used at any Jolly Roger location with our Bronze, Silver, Gold, or Platinum Passport to Fun Cards. Or buy the Unlimited Rides Pass which allows you to ride all the amusement rides you like from 2 'till 6pm at 30th Street and from 1 'till 5pm at the Pier. The pass also includes one free round of Treasure Golf. Other Specials & Coupons To view Jolly Roger at the Pier Admission Tickets, other Specials and Coupons, go to their special page by clicking here. Jolly Roger at the Pier’ updates this page throughout the year, so check back to see if new specials and coupons have come in. 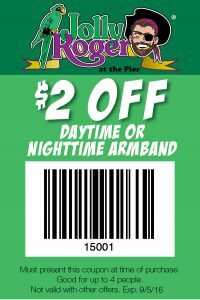 Note to our visitors Jolly Roger at the Pier coupons and specials can change without notice. So please visit their official website to make sure of the latest pricing and coupons.